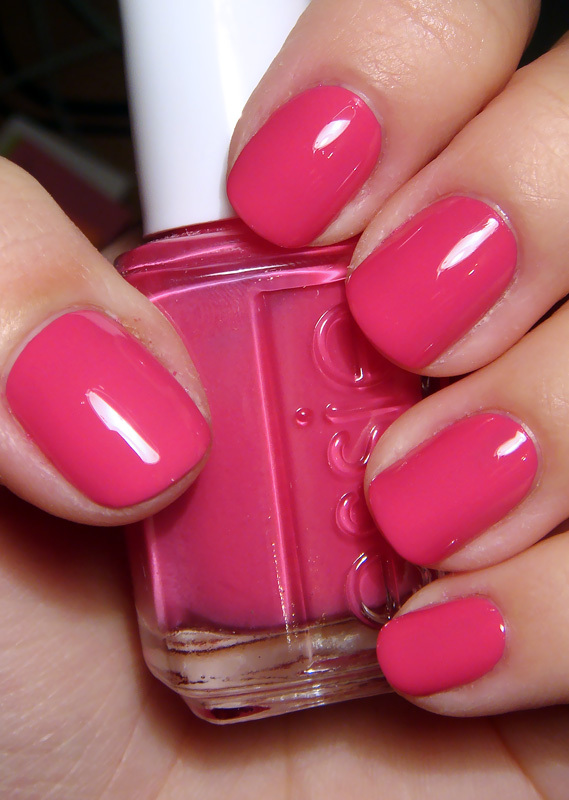 A shock of creamy hot pink! Note: We will be happy to combine orders for you. Please feel free to let us know what you need.